AirFiber is a large and robust point-to-point high-performance backhaul radio transmitter and receiver. TX and RX radio and antenna are integrated into one unit, with independent channel bandwidth flexibility of between 10,20,30,40, and 50 MHz. 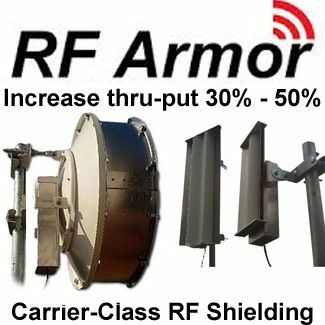 AirFiber is designed for frequency bands within 5.4GHz and 6.2GHz. 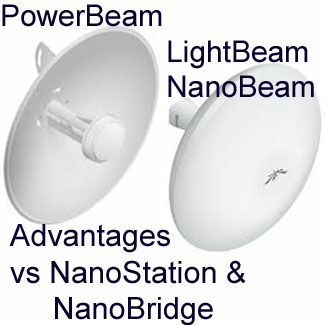 This brand of products supports TDD, FDD and Ubiquiti’s HDD duplexing modes, resulting in a high spectral efficiency of up to 15.9 bps/Hz and a throughput of 20 Gbps. AirFiber is commonly used as a backhaul in substations due to its low latency and long range. AmpliFi is a domestic mesh Wi-Fi product. 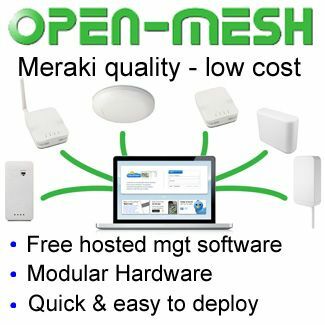 It consists of two independent mesh points and a central easy to use dual frequency 5GHz/ 2.4Ghz Wi-Fi router. The two mesh radios have independent power intake from mains, and their rugged design makes them safe and continent for home use and low power sockets. The router is configured via a user-friendly mobile, PC or IOS app, and displays real-time information on a circular LCD touchscreen. 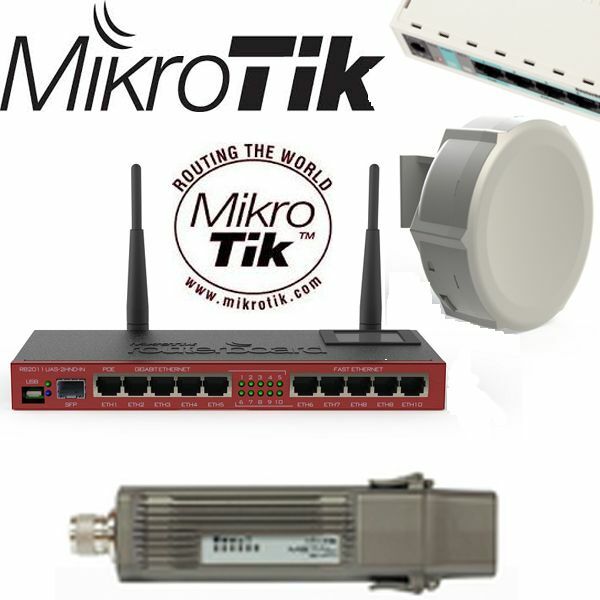 The router and mesh radios incorporate intelligent dual frequency antenna to increase Wi-Fi range and frequency band flexibility depending on application and connectivity range. This product is designed for moderate use to improve Wi-Fi connectivity speed and range. 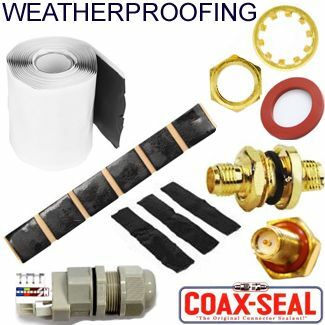 AirMax is a vast product range of CEP (customer premise equipment), access point equipment, bridge equipment, and antennas in the 5GHz, 2.4GHz, and 900MHz frequency bands. 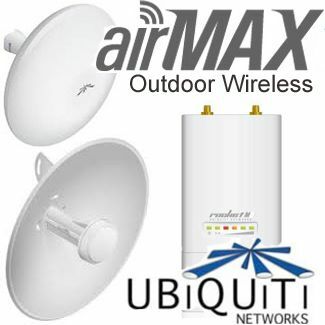 AirMax is a high-performance product line with versatile equipment for commercial and domestic wireless communication. 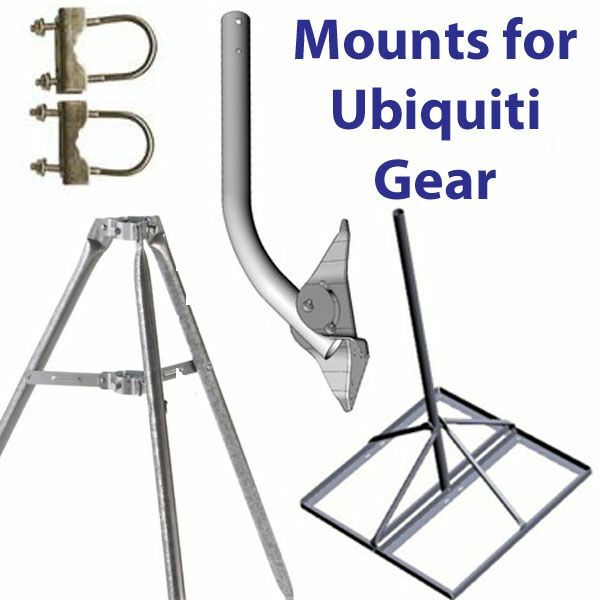 Featured products include Dish antennas, Nano stations, sectoral antennas and Yagi antennas. 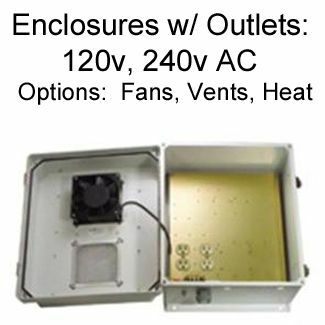 Product features variations are intended to provide flexible choices for various wireless applications. EdgeMax products comprise of network routing and switching equipment; EdgeSwitch and EdgeRouter. 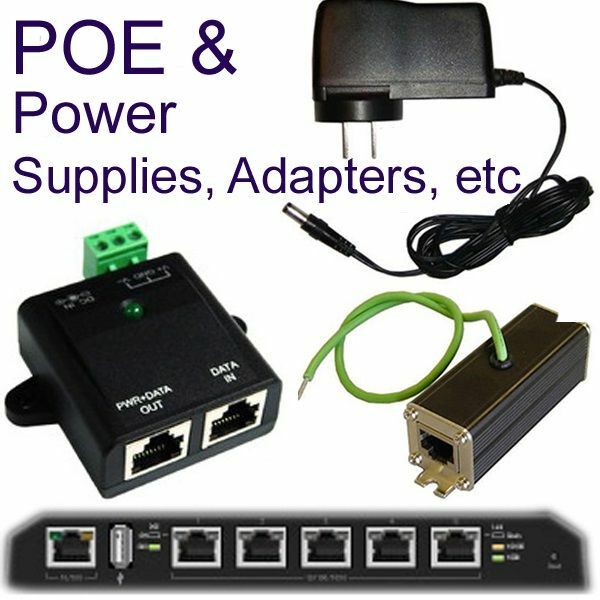 Both EdgeSwitch and EdgeRouter are high throughput network tools with PoE capability and optical fiber compatibility via SFP and SFT+ ports. 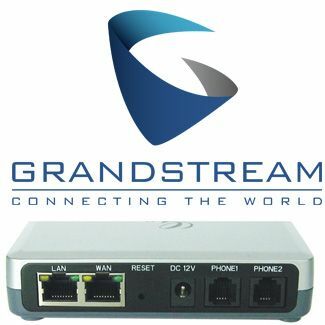 The switches and routers are available in various versions featuring a different number of ports and configuration to suit different network sizes and requirements. Routers range from 3 RJ45 ports up to 8 ports. EdgeSwitch port configurations are 8, 16, 24, 28. Including the SFP and SFT+ extra ports in some of the high-end product versions. 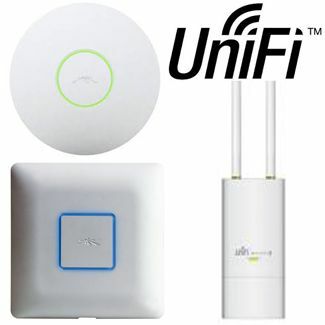 UniFi products are sleek Wi-Fi access points, switches, routers, and VoIP telephones for domestic and commercial use. 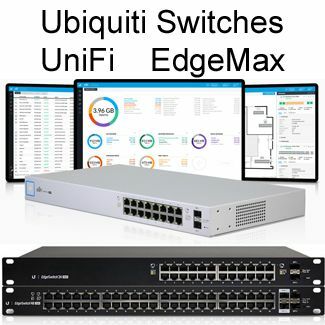 UniFi switches and routers share common performance and configuration features with EdgeMax, but UniFi us much easier to use and configure and intended for you in small to medium networks. UniFi Wi-Fi access points feature easy and convenient surface mounting and configurations for home use. The UniFi VoIP telephone is integrated with an Android OS, WI-Fi connectivity, a camera for video calls and captivating LCD touch screen for easy navigation. 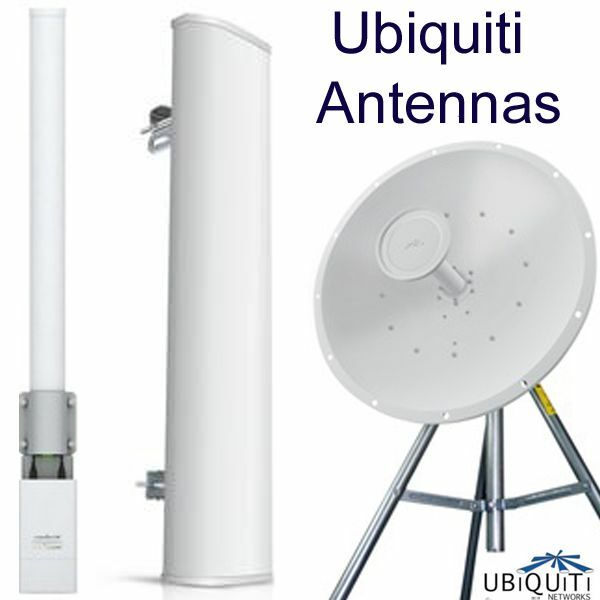 Ubiquiti offers a wide variety of MFi Sensors for devices monitoring variables such as motion, temperature, humidity, and current. MFi sensor can be connected to Ubiquiti’s mPort IP bridge interface to create an intelligent machine-to-machine network. MFi and mPort devices are used in automated domestic and business premises. 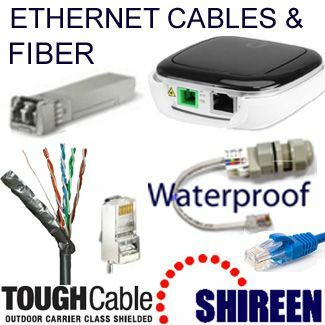 UFiber includes the UFiber Nano G optical network unit (ONU), UFiber optical line terminal (OLT), and UFiber loco ONU. The OLT interface with multiple UFiber optical network units to provide high-speed internet connectivity over optical fiber across distances of up to 20 KM. The ONU has a PoE power adaptor and an LCD display to show relevant real-time information to the user. 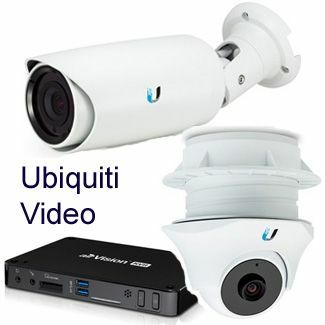 The UFiber OLT is configured and managed by Ubiquiti’s web-based network management system (UNMS). UFiber equipment is mostly used by ISPs delivering high-speed data connectivity to long-distance clients.